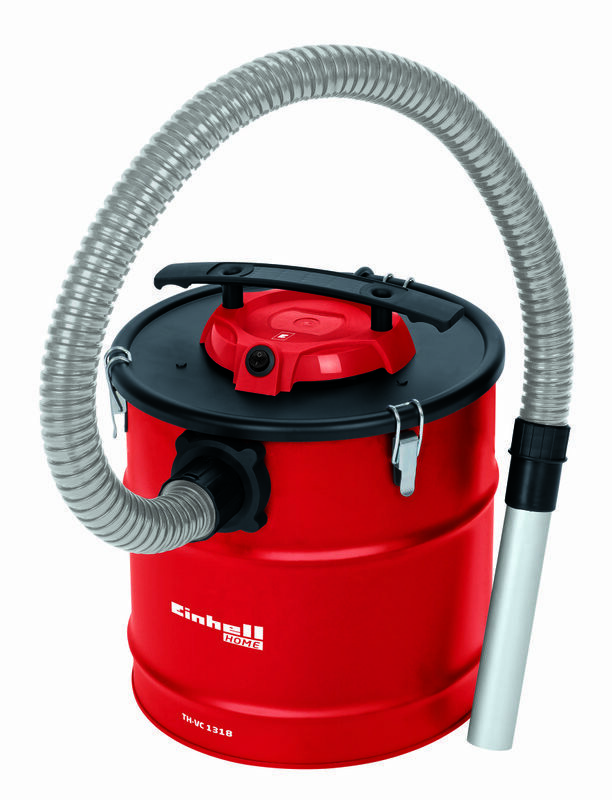 The TH-VC 1318 ash vacuum cleaner is designed for the user-friendly removal of cold ash from ovens and fireplaces, without dirtying the home's normal vacuum cleaner and its filter. 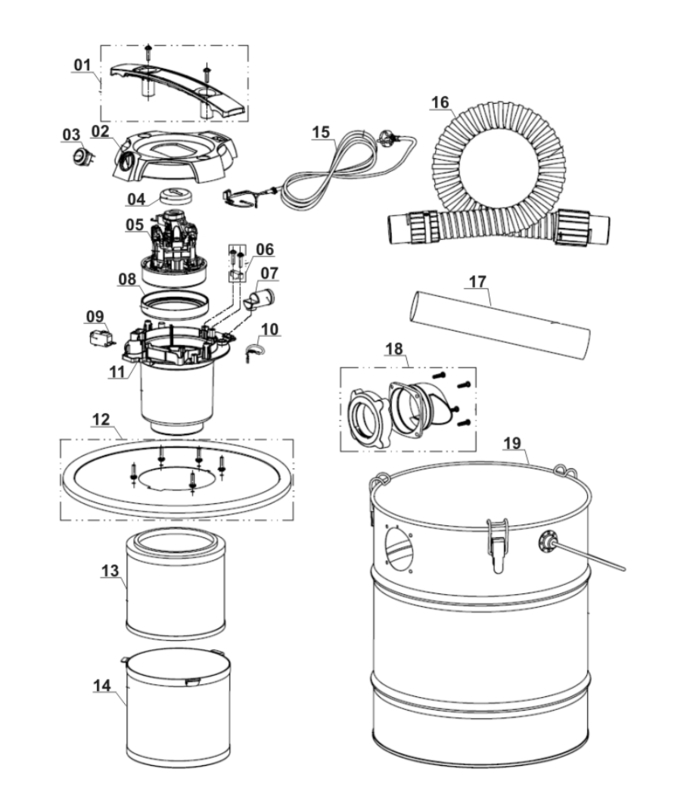 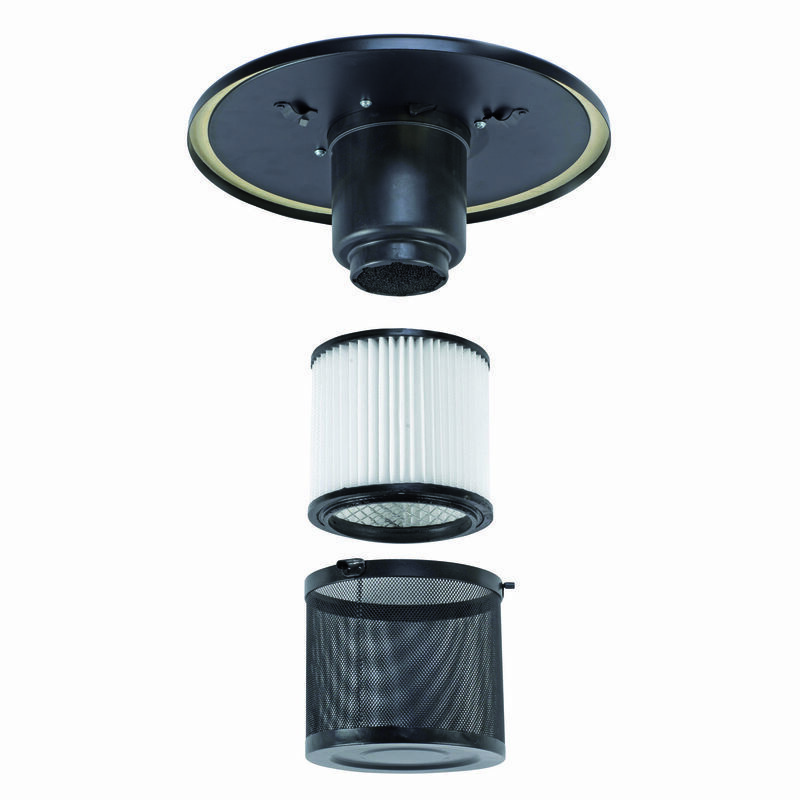 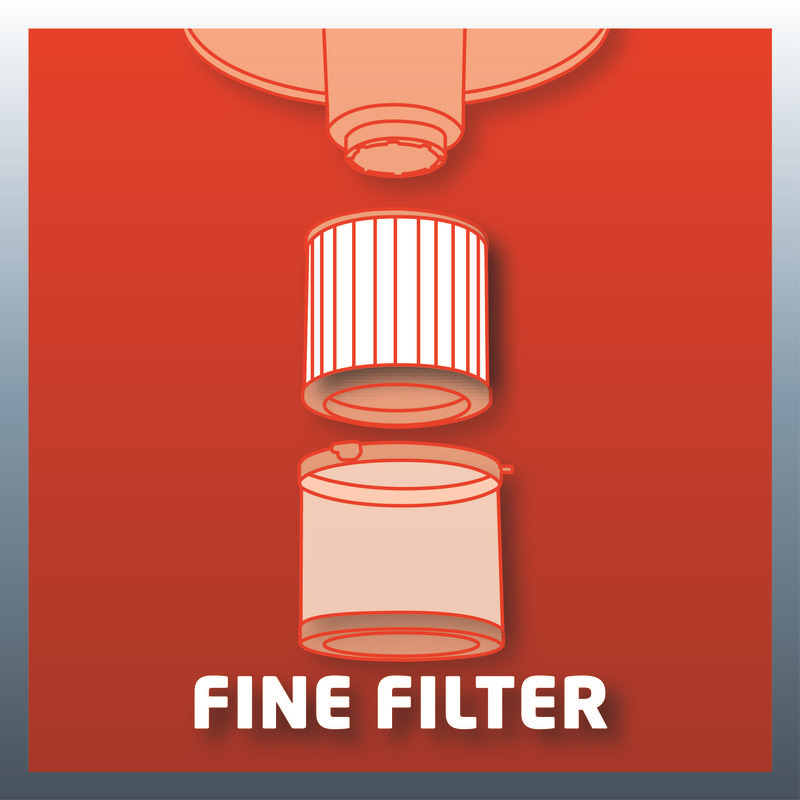 A filter cartridge keeps the air clean even when vacuuming fine ash dust. 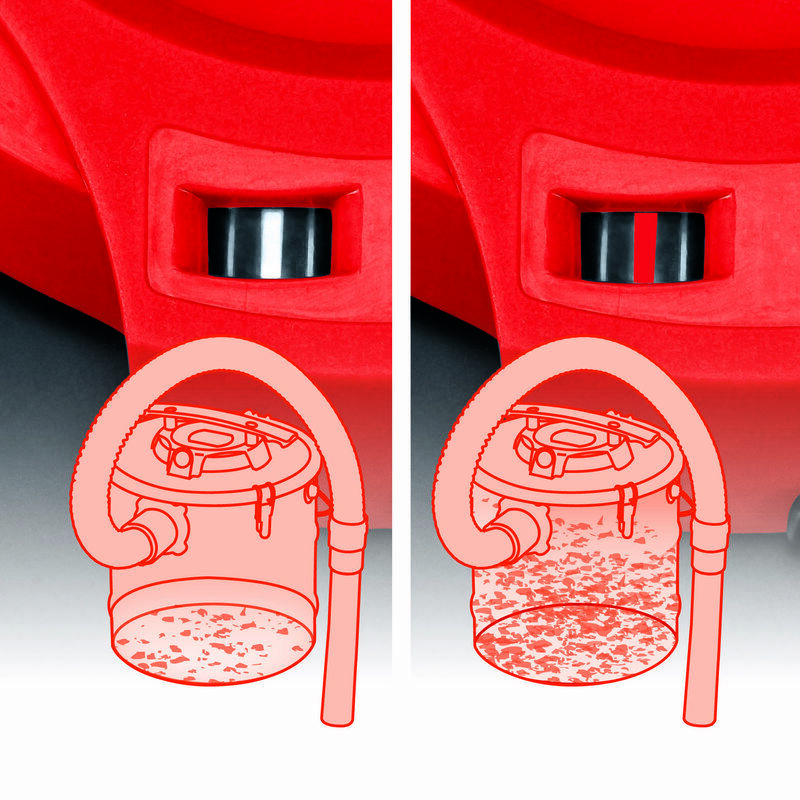 After use the ash vacuum cleaner can simply be emptied and washed out with water. 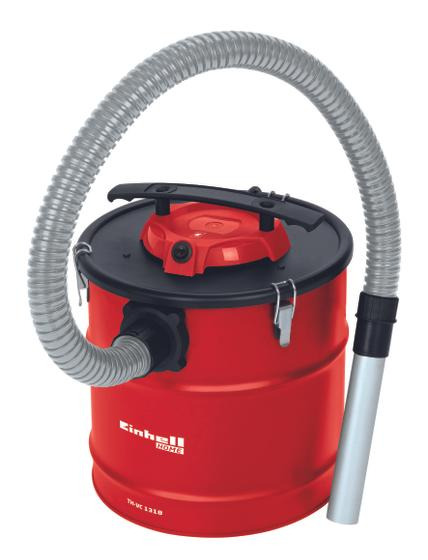 The 500 W motor is big enough for small cleaning jobs. 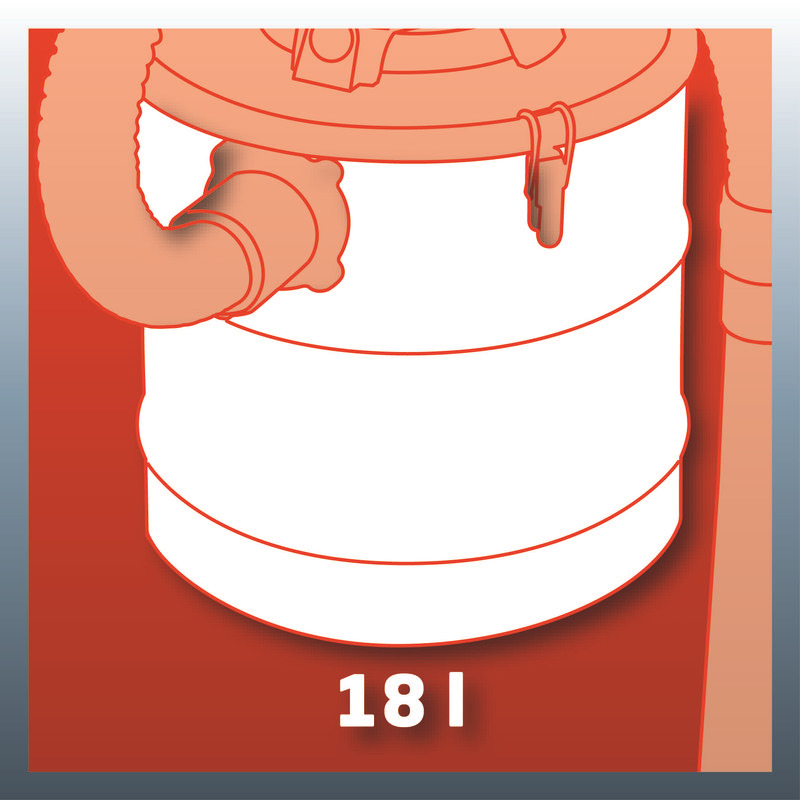 The TH-VC 1318 is equipped with a robust, metal-reinforced suction hose and an easy-to-clean aluminium suction tube. 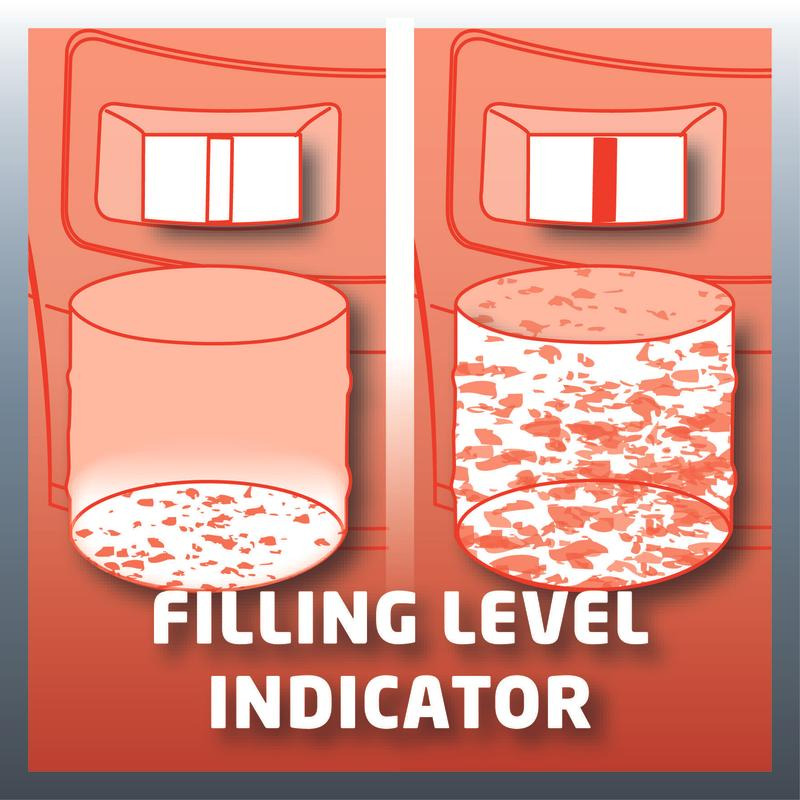 For user-friendly handling there are quick fasteners, a level indicator and an ergonomic carry-handle. 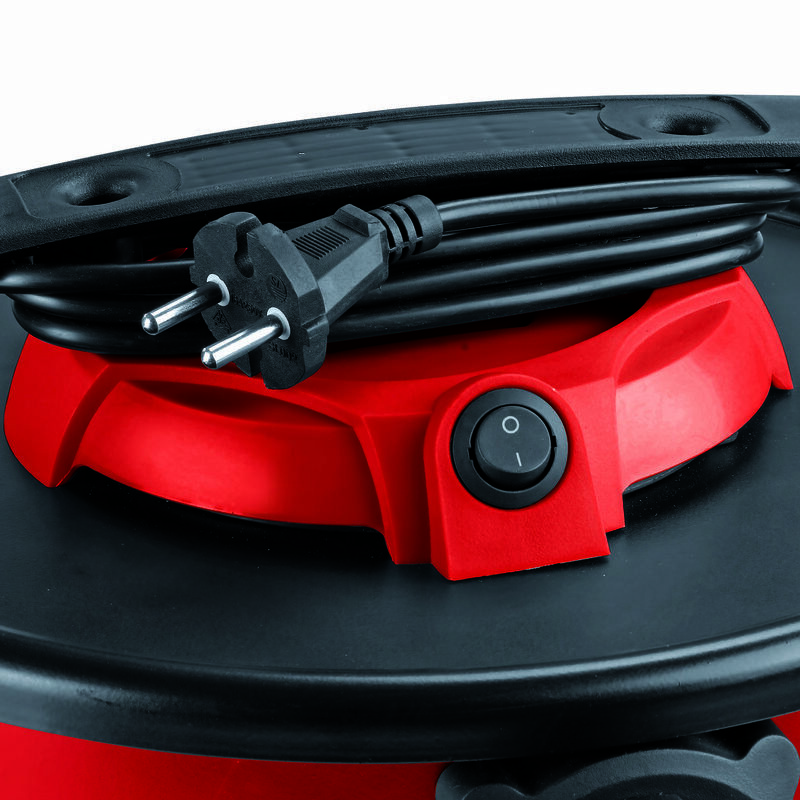 Thanks to the practical cable rewind, the cleaner is neatly and safely stored away with just a twist of the wrist.